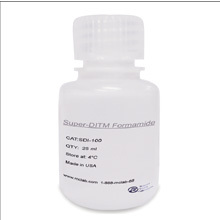 The Super-DITM Formamide is the recommended sample loading buffer for all ABI sequencers. 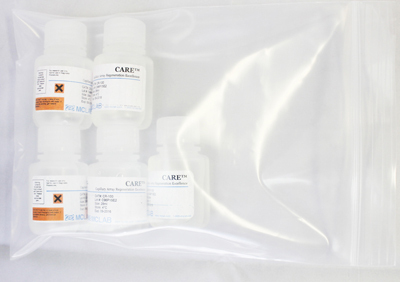 MCLAB's Super-DITM Formamide is a newly developed loading solution used for DNA fragment analysis. 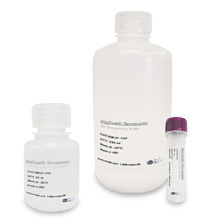 It is recommended to be used as a sample loading solution for all ABI sequencers (3730, 3130, 3100, 310) to ensure sample preservation and resistance to evaporation. 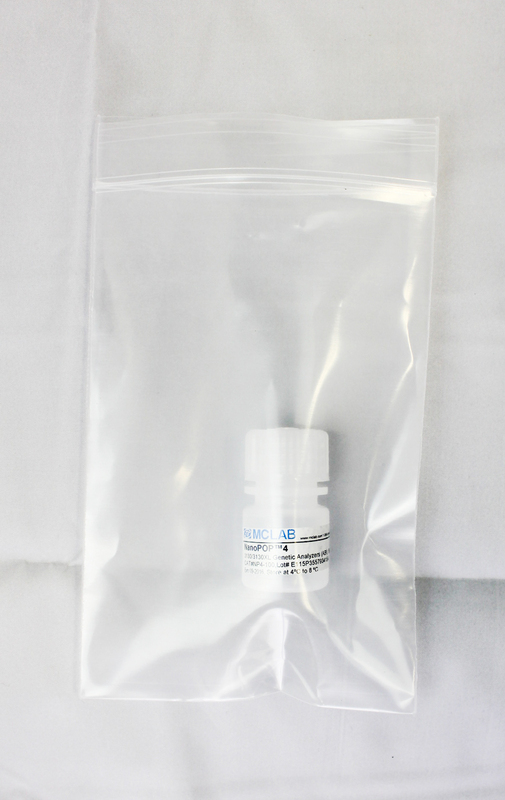 Very Stable: remains high signal and excellent performance after storing at 4°C for 6 months. Recommended Storage Conditions: 4°C for up to 1 month; -20°C for long-term.